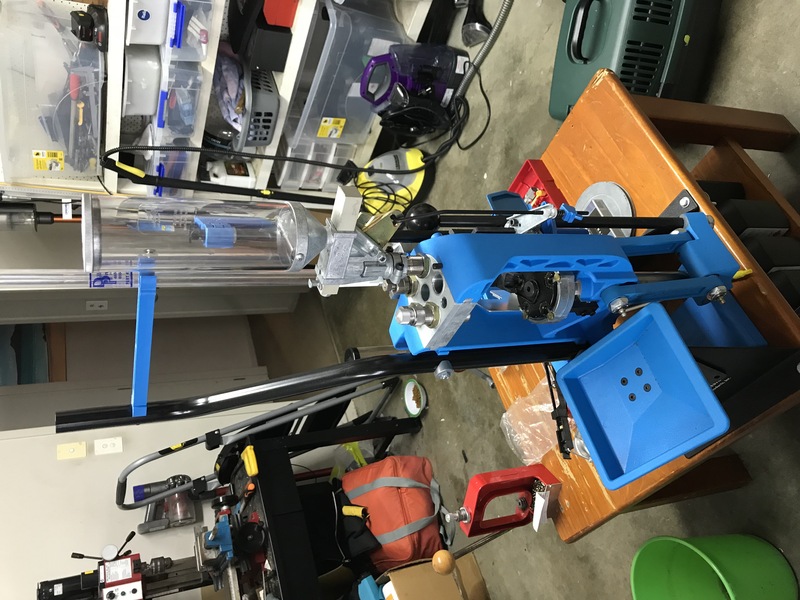 Thread: Dillon XL650 + Strong back mount + .223 Dies near new condition. Dillon XL650 + Strong back mount + bullet tray + .223 Dies near new condition. Due to change of type of shooting will be selling my new new Dillon XL650 with mount, bullet tray and .223 dies. Note these extras I bought over and above the standard kit. Will hand load small quantity pistol on a single press now. Pickup only Pukekohe Auckland. Could meet Greenlane if that would help. Tikka7mm08 and Beaker like this. Sorry for the sideways pics guys, this forum uploader seems to always present them 90 degrees out! 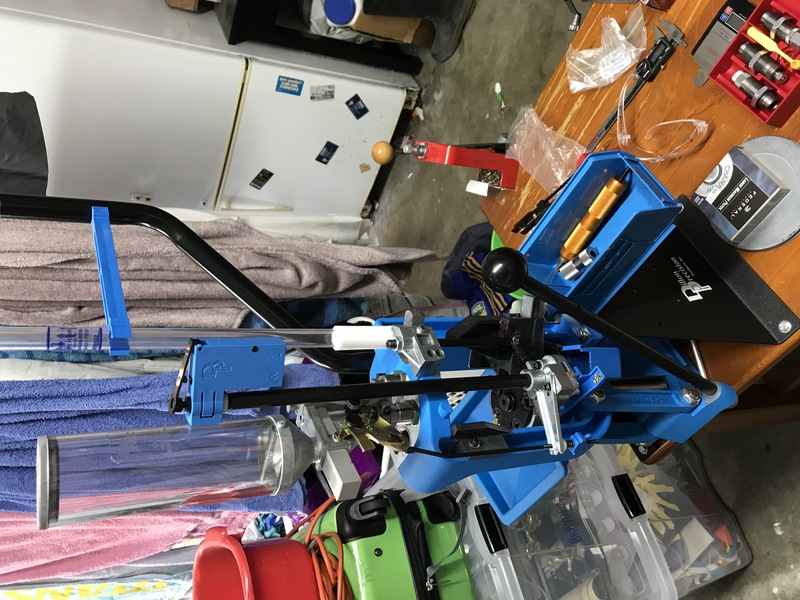 Awesome deal for a good press. Beaker and omegaspeedy like this. That is a great deal for someone. Thanks mate, just PM'd you back! Hopefully it came through? Wanting to move this on to fund a nice semi .22LR (CZ-512) prior to law changes but don't want to support RetardME. Just calculated what it cost with the extra accessories and it came out at $1597. I've reloaded 1500 rds total so she near new. Sorry k262626, problem is courier companies aren't keen on anything gun related and it is a big unit. Stripping it down and putting it back in the box would be a serious puzzle. I don't even know how they fitted it all in the box in the first place plus the extras with it would require there own seperate packing. When I pulled it out, there were layers of foam with stuff on each side so it's just too big a job with no guarantees. Ok boys, on TM now regrettably, $850 special for NZH&S members if I can't move it quick, it's going to be set up for .44mag and it'll stay. I’ll take it if Tommy changes his mind.